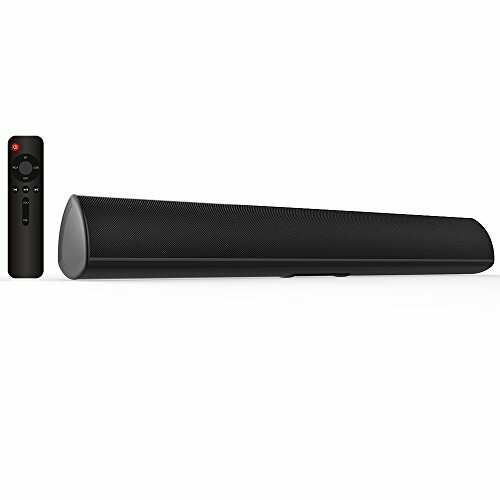 28 Inch Soundbar, nice size with 40Watt speakers drivers provide room-filling sound. Why choose us-we are recommeded store on amazon brand list, all MEGACRA products under 12 month worry free warranty. Easy compatible, comes with RCA/Optical input port, easy compatible with any brand TV. Easy to Control and Operate, infrared remote control displays different modes through different colored LED lights.